The basic principles of sustainability - protecting the present for the future by maintaining bio-diversity, reducing greenhouse emissions and protecting place - have been wholeheartedly embraced by Tasmanian Walking Company. Our Cradle Mountain Huts and Bay of Fires Lodge sit gently on the landscape. Careful consideration has been given to building materials and the management of the construction process. We use non-polluting services, such as roof rain water collection, grey water treatment systems and energy efficient light bulbs. We work closely with the Green Guardians project which allows our guests to actively participate in giving back to the environment. 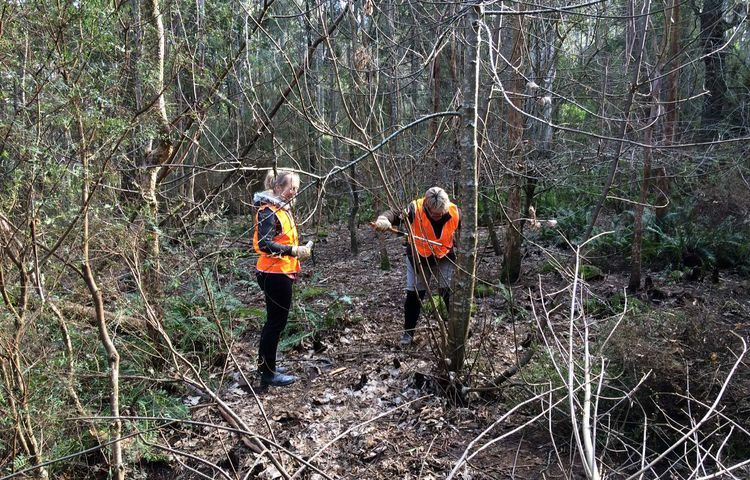 This is a join partnership with Tasmanian Parks and Wildlife Service. 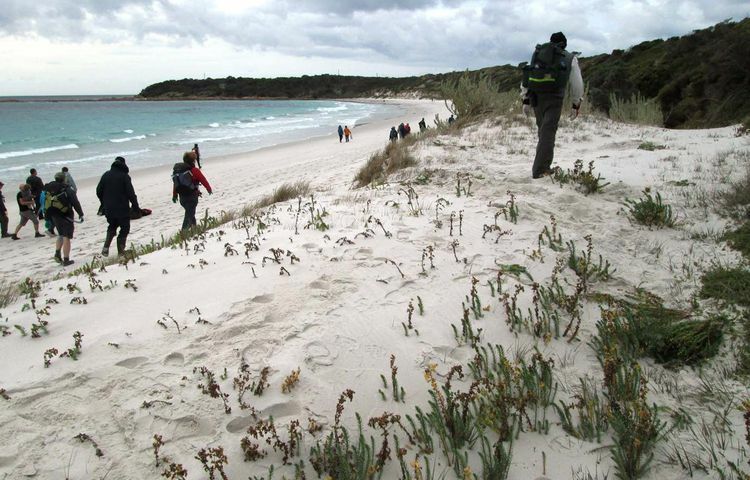 Tasmanian Walking Company partners with the Raptor and Wildlife Refuge based in Southern Tasmania. The refuge provides care and rehabilitation for sick and injured raptors, including owls, eagles, falcons and hawks. 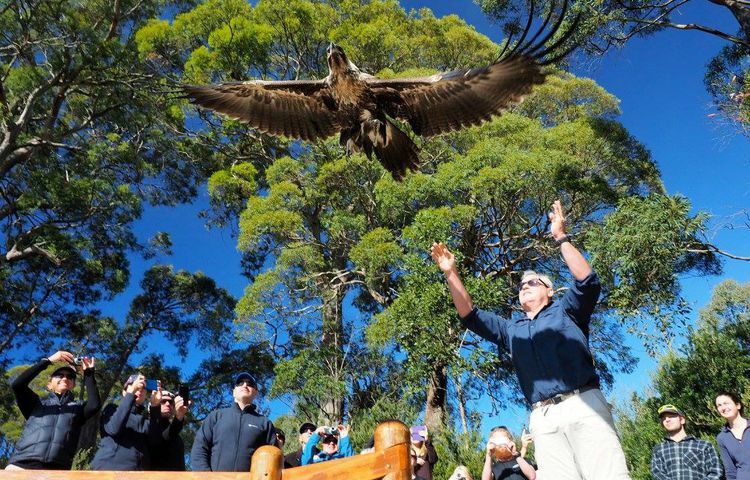 We recently released an eagle at Lake St Clair as part of a group's walk experience.